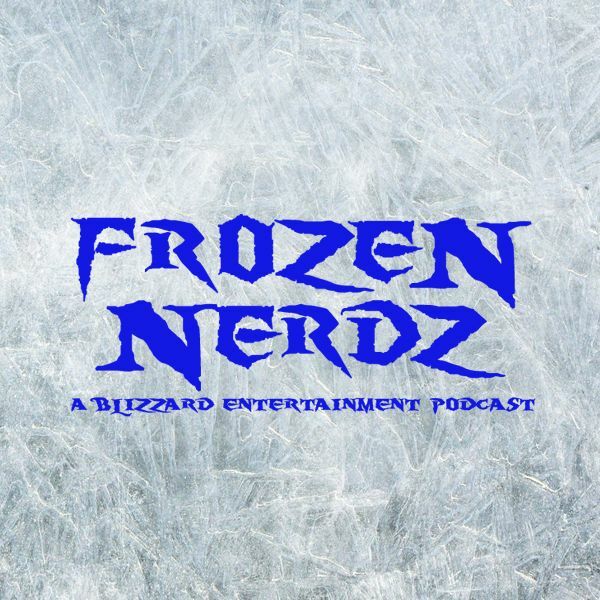 Welcome to the Frozen Nerdz Podcast Episode 52 called 1 Year In Your Ears! The show was recorded on Sunday, March 15th, 2015. And was released on Tuesday, March 17th, 2015. On Today’s episode we quickly go over our weeks in video games, then we announce the winner of our J!NX Boss Battles giveaway and announce our next contest that you don’t want to miss! Then we jump right into covering all of the Blizzard Entertainment and General Gaming News from this past week. But before you know it, we move onto our World of Warcraft discussion where we lay down our BlizzCon 2015 predictions, then we move onto a discussion about the changes coming to raiding and raiding guilds. Then we switch things up and move onto the StarCade! This week we cover Star Armada II a Blizzard Arcade Free to Play MOBA. Then we move over to our Community Creation part of the show were we introduce two items of amazing Blizzard Fan Creations! Next up is… the icebox, where we answer an email from you the listener. If you have any questions, comments or concerns for the show, feel free to email the show at IceBox@FrozeNerdz.com. Then we wrap up the show thanking those people who supported the show this week and then we say our weekly goodbyes. So sit back, relax and enjoy Episode 52 of the Frozen Nerdz Podcast.